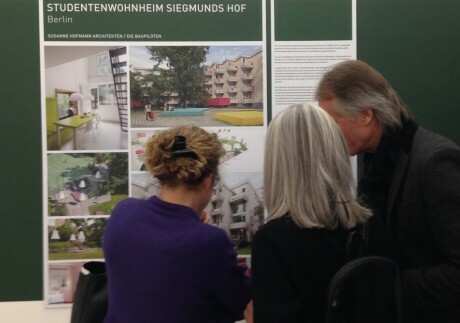 „The House for Urban Garden Lovers“ at Siegmunds Hof is presented as part of the DAM Prize for Architecture in Germany 2013. Shown in the exhibition are the 22 best examples of contemporary architecture in Germany as well as projects by German architects internationally. „This time, there are 22 prominent buildings, covering a wide variety of different building requirements“. The 2013/14 Issue of the German Architecture Annual, published by the German Architecture Museum (DAM) presents the chosen projects. To view the project „House for Urban Garden Lovers“ go here!